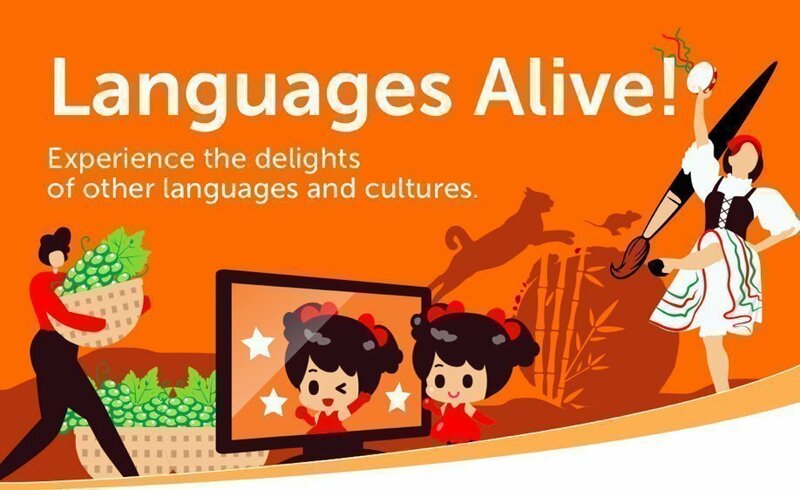 Join us during the April school holidays at Modbury School P-7 for Languages Alive! Discover and learn about new languages and cultures through the School of Languages at Modbury School P-7! Our school will be holding interactive cultural activities for students from Reception to Year 7 where they will explore new languages and cultures!